I never thought I'd be a teacher. To be honest, I never even wanted to be a teacher...But obviously, God had other plans for my life, and here I am, A Kindergarten teacher to boot. As would be expected, there are good daysand there are very, very bad days. There are days when I just want to take these precious ones home with me and raise them as my own, and then there are days when I want to hurdle some of them out the window(just trying to keep it real). I decided something today though. I decided that I wouldn't trade it, all the bad days included (and there have been some really. bad. days.) for anything else. I've been praying that the Lord would give me a greater love for my job, because recently it's not bee easy or pleasant. I believe God has answered my prayer, and in the most unexpected ways: the cappuccino machine giggles and high-pitched squeals, the feel of a tiny, soft hand reaching for mine, the sticky kisses, the loud "I love you Teacher! "s the whispered secrets, the guilty and penitent faces, the random garbage found on the classroom floor that magically becomes 'presents for Teacher Ferial', the dimples, and the tight, uncomfortable hugs. I'm not a mommy (yet), but I have felt the love of a child. And it's good. I also now realize the amazing position that I am in. I have the opportunity to fight for these dear ones in a way that is unique and powerful. I have the power to pray for them. Why has it never struck me before? I have no idea how long I will be their teacher, I don't know much about their family situations, and I don't know what their futures hold. 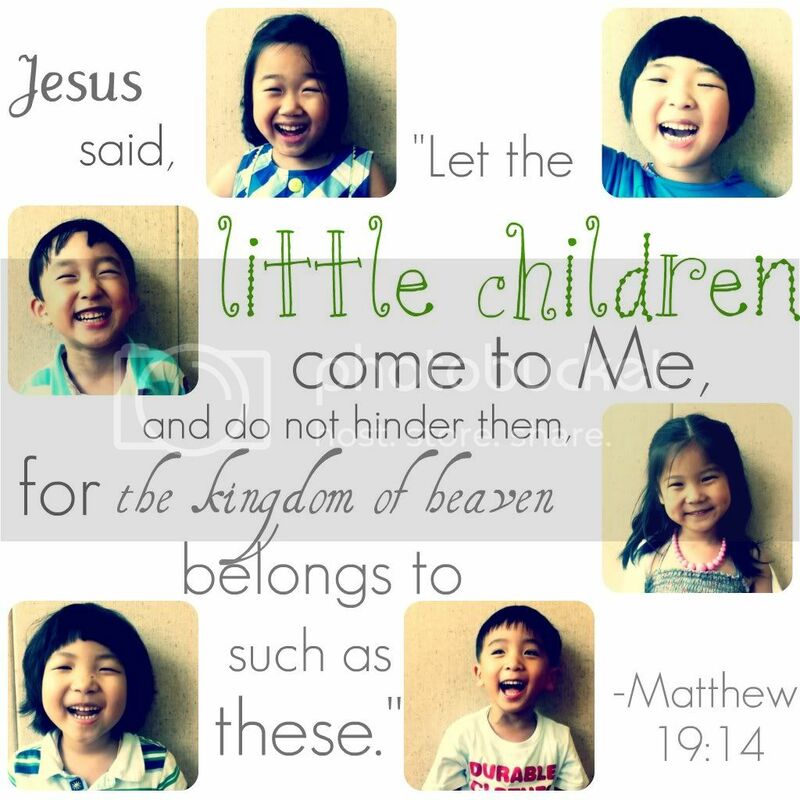 BUT I can talk to the Father about them, I can bless them and intercede for them. Who knows? I might be the only person praying for them. What a privilege!